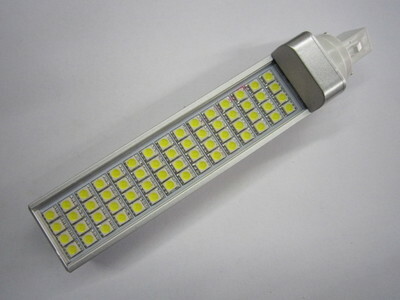 --High quality E40 LED Warehouse Light,LED High Bay Light for energy saving solution here! 1. 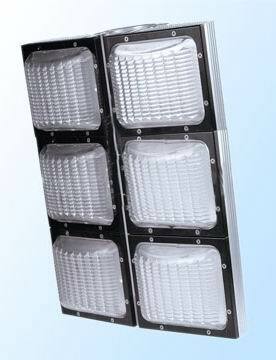 Comparing with traditional HPS or Mercury high bay lights, our E40 LED high bay lights save 50% - 65% electricity cost. 2.100lm/w. Comparing with halogen lamps, our LED high bay lights save over 85% electricity cost. 3. 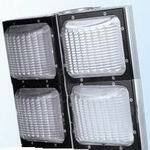 Lifespan is 3 - 5 times than lifespan of HPS, metal halide and halogen high bay and low bay lights. No maintain cost.